Have you ever wondered why seeing a dentist regularly is important? 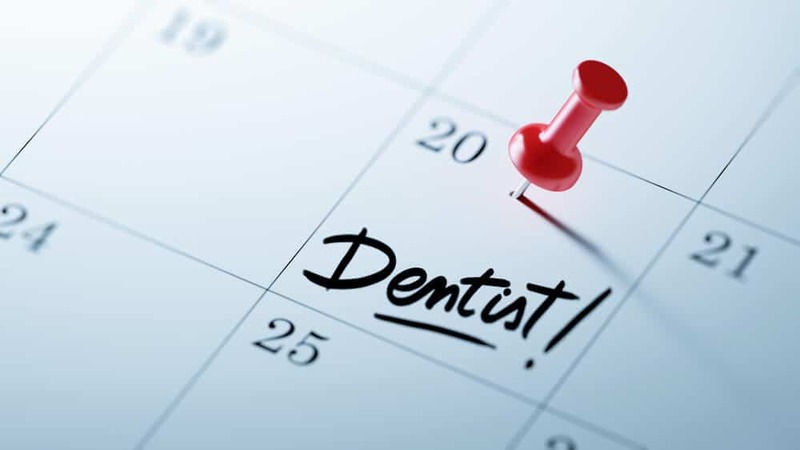 Having to go see your dentist every six months may not be something that everyone looks forward to, but it’s an appointment that you should keep. Dental exams help keep your mouth and gums healthy. Oral Cancer Detection. Your dentist will be able to see any signs that you could be at risk for oral cancer, and it affects millions of people each year. Any tobacco products will increase your risk of oral cancer, but early detection is key to a quick and easy recovery. The signs may seem minor at first, and then the longer they linger, the more severe they become. Cavity prevention and Treatment. Even if you brush and floss daily, there may be plaque and tarter that you can’t get off your teeth. As more plaque builds up, the harder it is to get off. When you see your dentist regularly, it helps from the plaque and tarter building up which is what causes cavities. 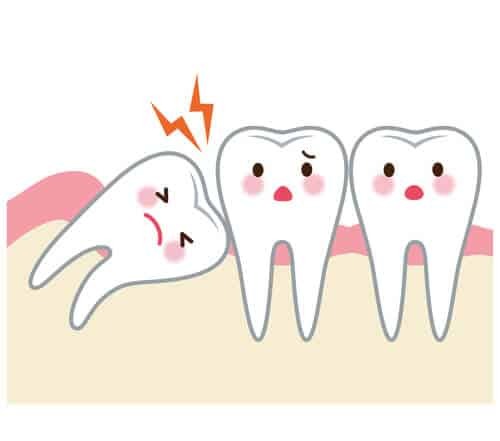 Cavities don’t usually give any signs that they are coming, you will get a toothache once the cavity is there and the tooth is starting to decay. Gum Disease. While plaque and tartar that builds up can cause a lot of problems – one of them is gum disease. This is caused when tartar builds up on the tooth and then starts an infection in the gums which will cause the gums to pull back from the tooth. With gum disease, you will most likely have swelling and soreness on the affected areas, and sometimes your gums will bleed as well. Check your overall oral health. A dentist will be able to see if you have any habits that will negatively impact your teeth like clenching your jaw, grinding your teeth, brushing too hard, or not flossing correctly. If you have any of these signs, you may not even know that you may be doing these, a dentist will help make you aware of these issues to keep your mouth healthy and save you from high costs later down the road. 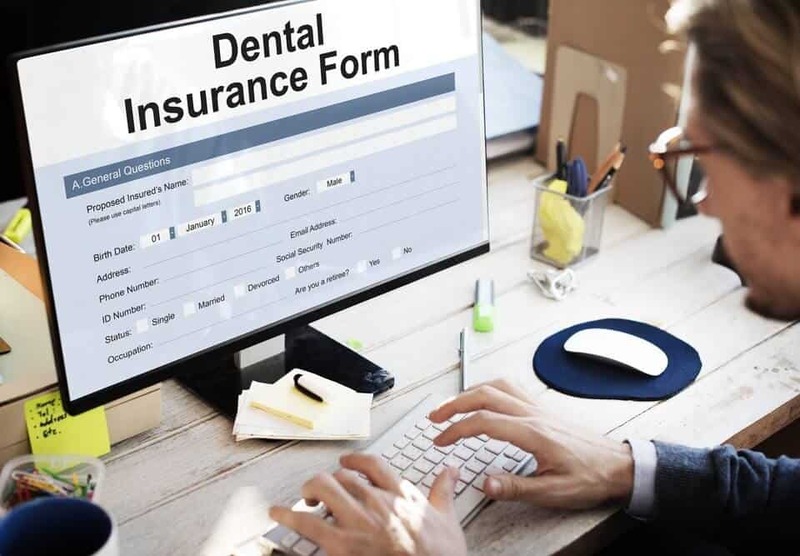 At All Star Dental, along with the American Dental Association recommend that you see your dentist once every 6 months to maintain your oral health. A dentist will make recommendations based on your mouth and give you ways to improve your overall dental health. 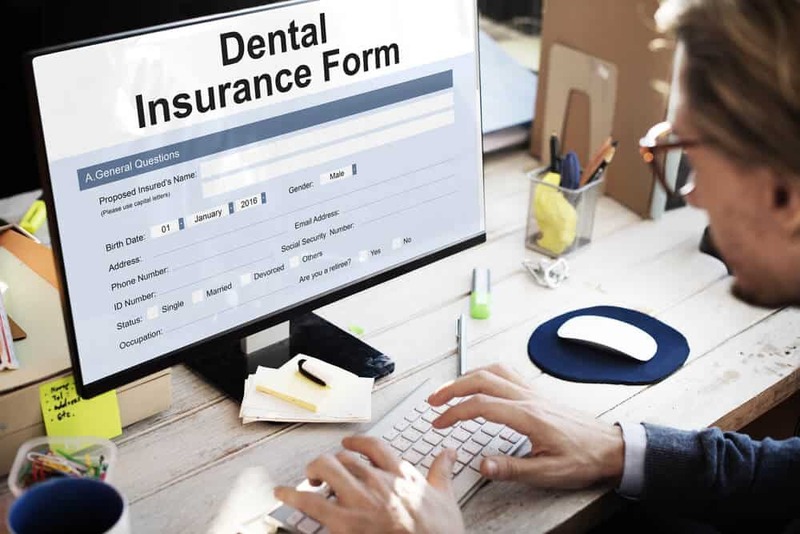 If you have questions about what to expect at a regular dental check-up or if you would like to book your appointment you can contact us on our website or call us at any of our locations. We are happy to help you get your mouth healthy! 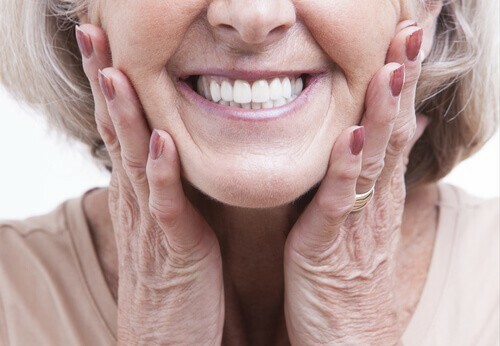 All About Dentures: What Are They & How Can They Help Me?